I'm borrowing the idea for this post from Steph! 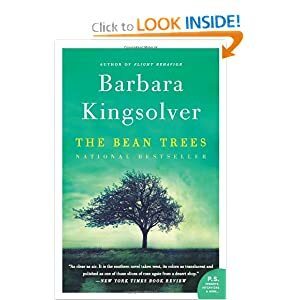 Reading: "The Bean Trees" by Barbara Kingsolver. I read her book, "The Poisonwood Bible" a few months ago and couldn't put it down. This was her first novel and so far, it's no disappointment. It's engaging and I love the story it's telling. I had no idea what this book was about when I picked it up, and I'm glad because the back-of-the-book doesn't seem like it would appeal to me, but I love it so far. Eating: I just finished my 2nd breakfast - a strawberry-avocado-kale smoothie. It sounds gross, I know, but it was actually pretty good! I was out of bananas but I think the recipe would have been better with at least one banana. Noted for next time! Also, I can't get enough of Trader Joe's Brown Rice Penne Pasta. It is the best pasta I have ever had. Add it to the list of things to start buying in bulk. Watching: The METS! The Mets are in DC this week and The Pilot and I have tickets to all three games! I'm stoked! After our slaughter of the Yankees and subsequent slaughter by the Marlins, I'm interested to see how this series is gonna go! Missing: Running...which is exactly the point I wanted to get to. I haven't run since Cleveland - over 2 weeks ago. This morning was the kind of morning that's perfectly crisp, cool and sunny and for a minute, I thought about dropping my yoga mat off back inside my apartment and forgoing yoga for a morning run. I needed to get to the point where I missed running to really want to get back to it. Tomorrow is National Running Day and the perfect excuse to lace up my Sauconys. Anticipating: A nice long walk outside on this gorgeous day. It is absolutely beautiful in DC and it seems like cruel and unusual punishment to be forced to be indoors all day! Wishing For: Good news and big changes. Drinking: H2O. My go-to drinks in the summer are water and smoothies. Laughing At: This video. Things like this make me insanely happy. Loving: Soon to be summer in DC. The weather has been perfect. All you haters can move to Alaska. Yes, I get that it will be humid. I'll take humidity over 25 degrees any day of the week. Beginning: A 30 Day Yoga Challenge. I'm on Day 4 and it's making me feel like an entirely different person. I didn't think I could ever actually like yoga this month. The classes I've been going to have been ok, some much better than others, but the simple fact that I've gone to yoga for the last 4 days is having a tremendously positive impact on me. I really hope I can keep this going. Listening To: Once summer rolls around, I pretty listen exclusively to country music. "Get Your Shine On" by Florida Georgia Line is currently my jam of the week. So that's what's going on on this beautiful Tuesday! What's going on with you right now? Any book recommendations? Song recommendations? Have you ever done a 30 Day Yoga Challenge? Hi Christy! What yoga studio do you attend? Trying to find one that I can call home, too. -Melissa R.
I HATE country but strangely really love that song. Have fun at the game tonight! First of all, I love that you did this post. 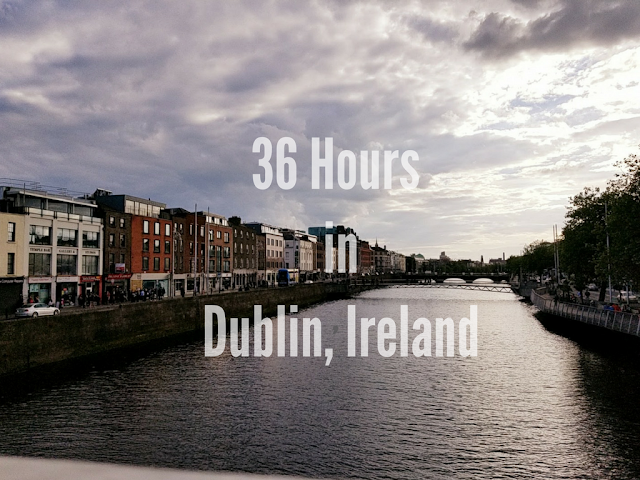 Second, I have a 30 day yoga challenge on my 30 before 30 list, so any advice you have when you're done would be appreciated. Hope you have the best run ever today.